“Hey, I’ve been there,” I tell him. “What kind of bike were you riding,” he queries. Yes, add taming the Dragon’s Tail to the list of things the new Ford Taurus – in SHO trim – can do. 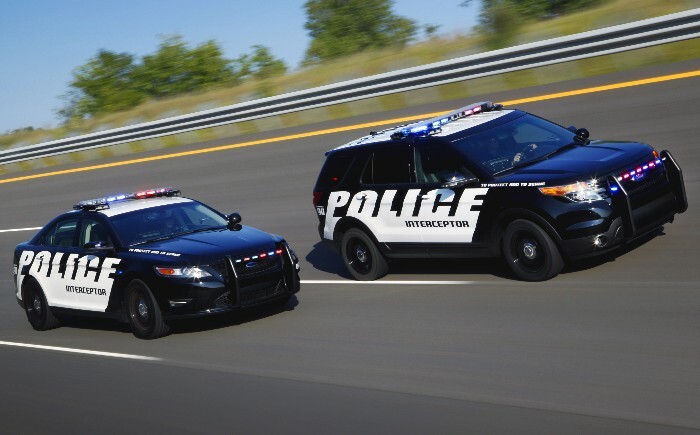 It is also the next Police Interceptor sedan package. Will it work as the next workhorse for the men and women in blue? If the reaction from a couple of high-ranking local law enforcement officials is an indication, it will do nicely thank you very much. They even wanted to know how they could purchase the test unit I was reviewing to place in service in their fleet ASAP. (No word back from Ford yet on that one). 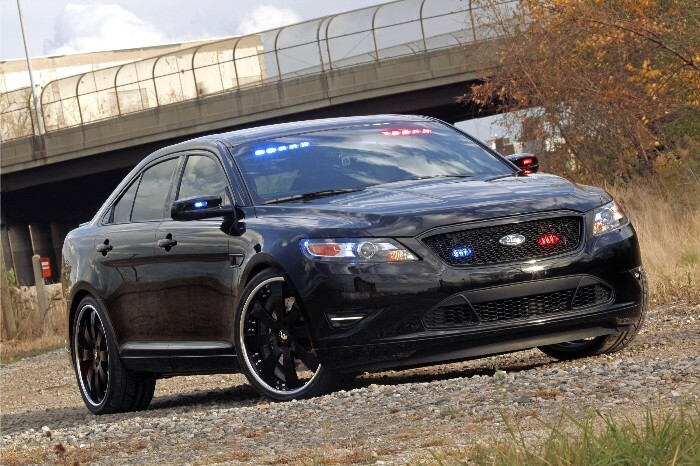 The new Ford Taurus shares its platform with the flagship Lincoln luxury sedan and now with the next-generation Explorer (also in line for police duty with an Interceptor SUV). While the base V-6 backed by a six-speed automatic gearbox does just fine it is the new SHO package that thrusts the new Taurus into the spotlight. Underpinned with all-wheel-drive the sedan loses that “land yacht” feeling found in the Crown Vic and offers an exhilarating driving experience. 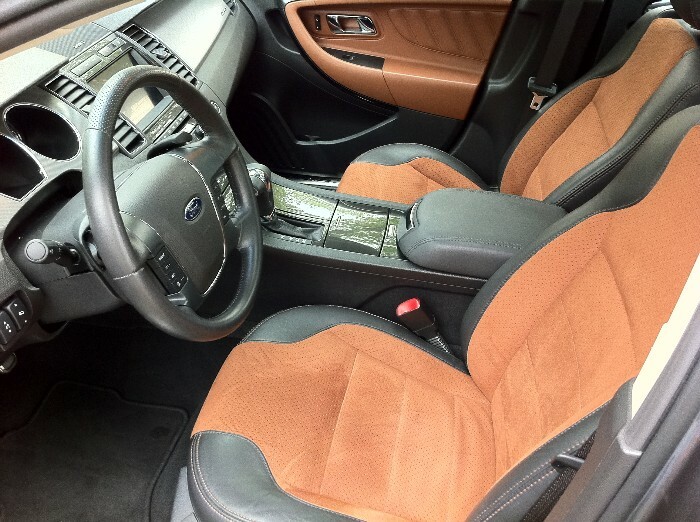 Sitting inside the vehicle one gets the feeling of space and comfort but when behind the wheel you are not constantly reminded of just how much acreage the car actually occupies. Athletic could perhaps best describe this driving experience, but not running back- or defensive back-like – rather more like a finely tuned linebacker. Five adults ride in full comfort in the Taurus and the trunk will hold like eight golf bags (eight bodies if you use the statistical measurement my northeastern colleagues apply). And of course all of the latest amenities abound including SYNC and Sirius Travel Link, adaptive cruise control with collision warning and heated and cooled front seats. At the heart of the powertrain is the 365hp twin-turbo 3.5-liter EcoBoost engine backed by six-speed SelectShift automatic transmission complete with steering wheel paddles shifters and backed by the torque-sensing all-wheel-drive running gear. The SHO also benefits from enhanced suspension tuning and an advanced electric power assist steering system that offers better feel and tighter steering response. Fuel economy is rated at 17 mpg city and 25 mpg highway. 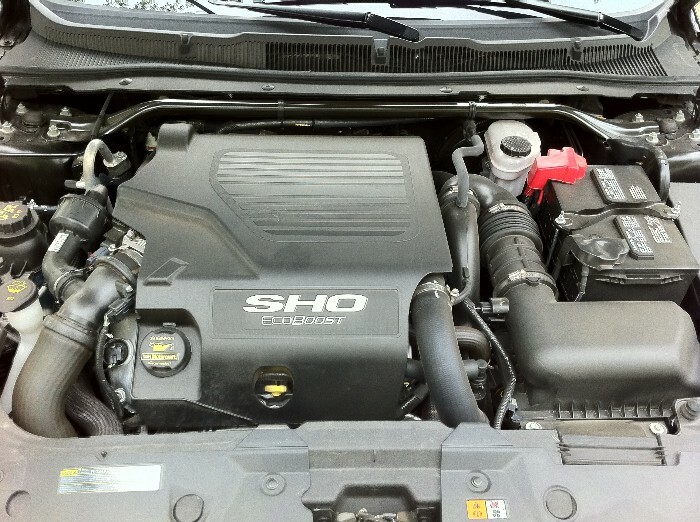 Pricing for the SHO begins at $37,770 but models like our loaded tester come rolling in around 44 grand. 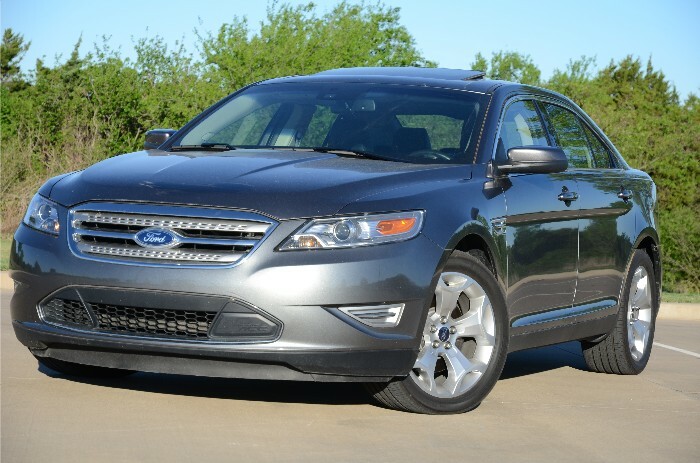 The new Taurus SHO is a great sedan and anchors the good things Ford has done in recent years. Initial quality ratings are up, brand perception is up and sales are up – things are looking up at the big blue oval.